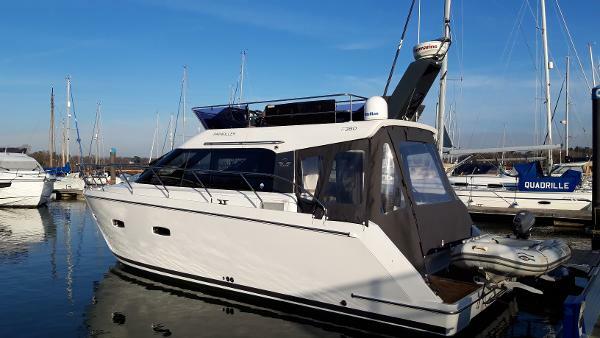 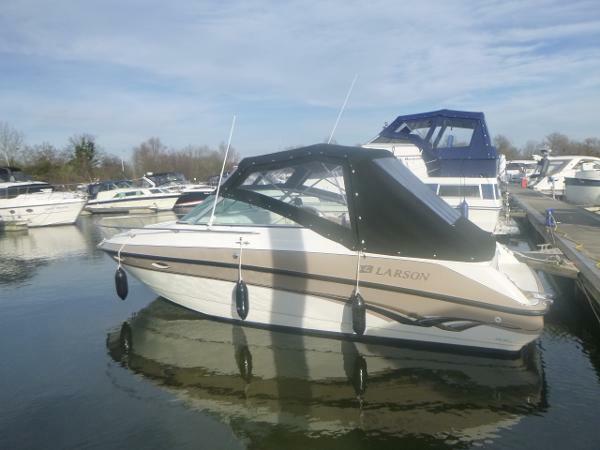 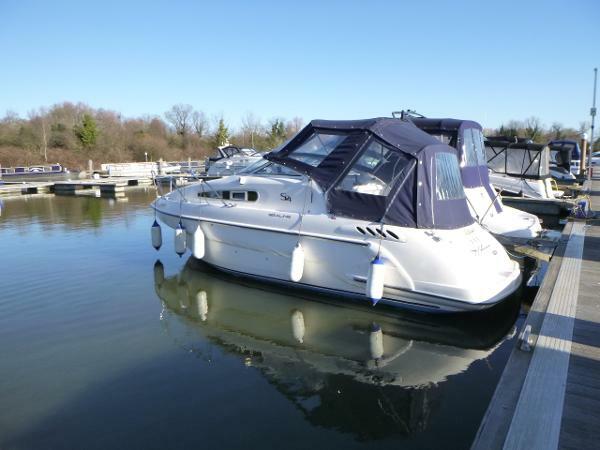 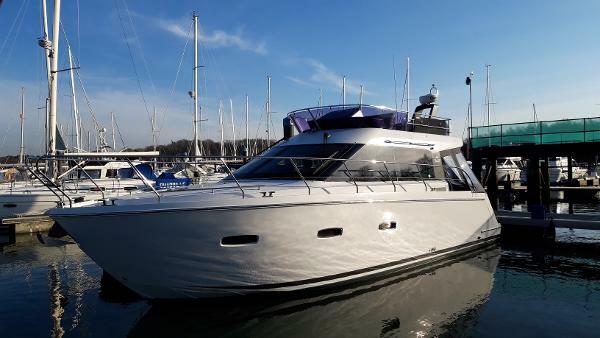 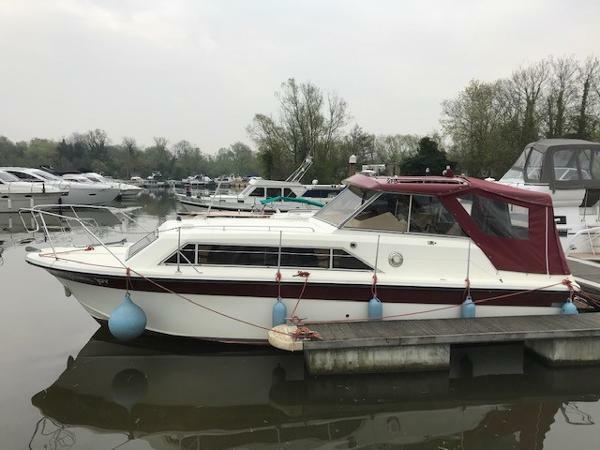 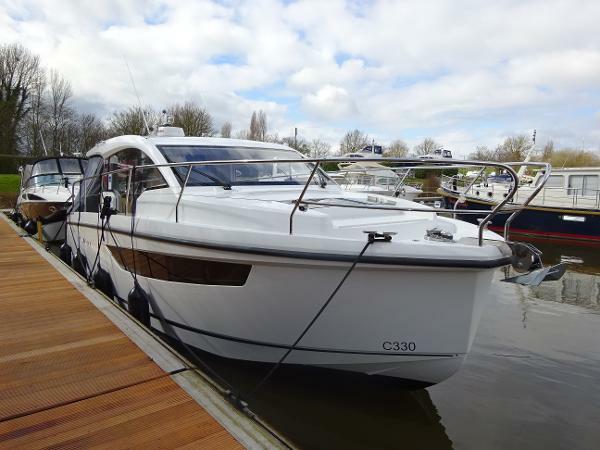 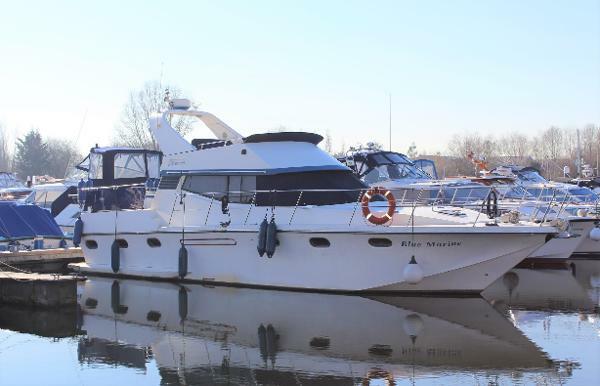 The award winning Sealine F380 offers great internal volume for her size. 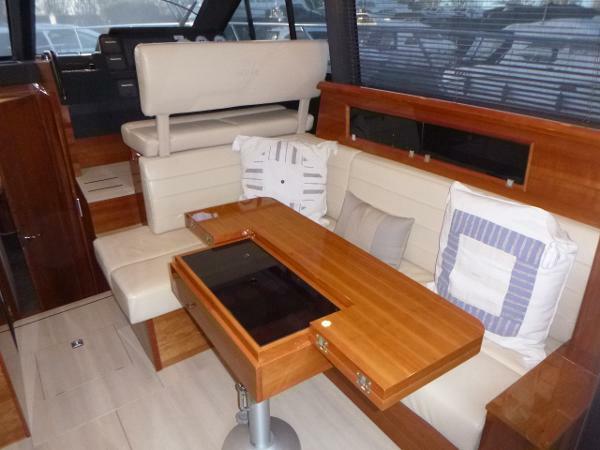 Huge flybridge seating arrangement and space. 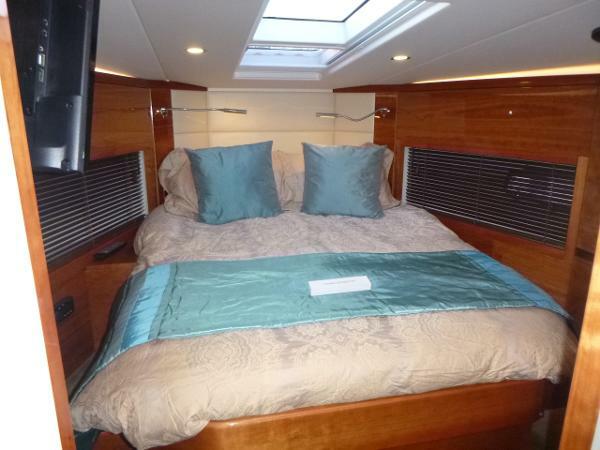 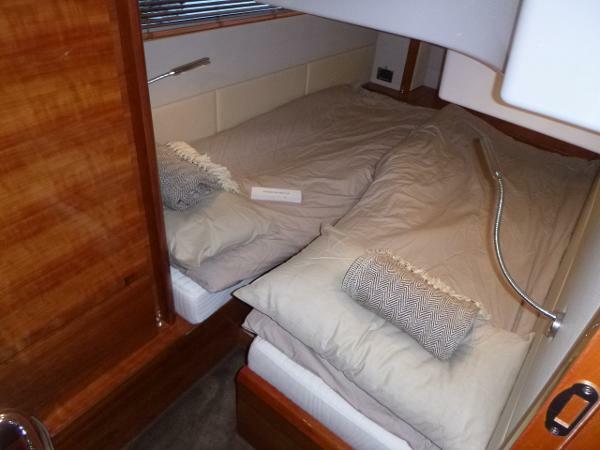 6 berth accommodation in comfort. 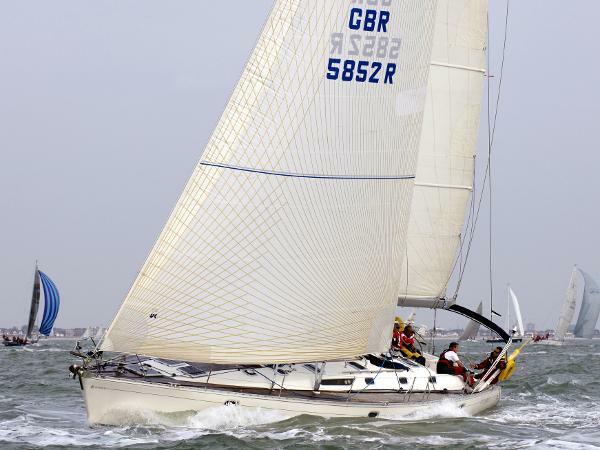 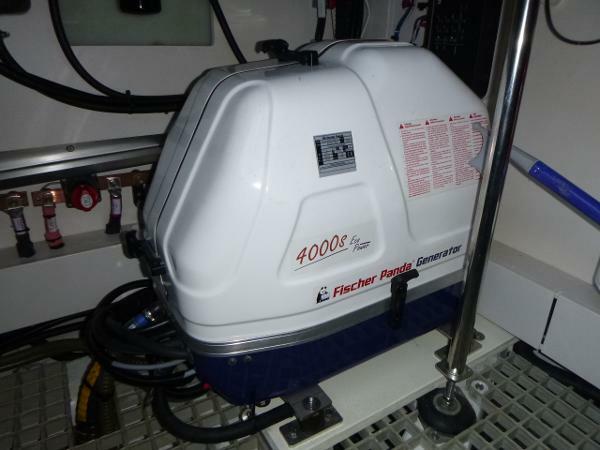 Painkiller is the most highly specified F380 ever sold. 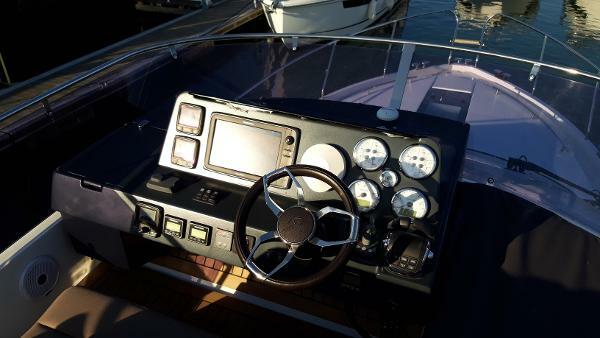 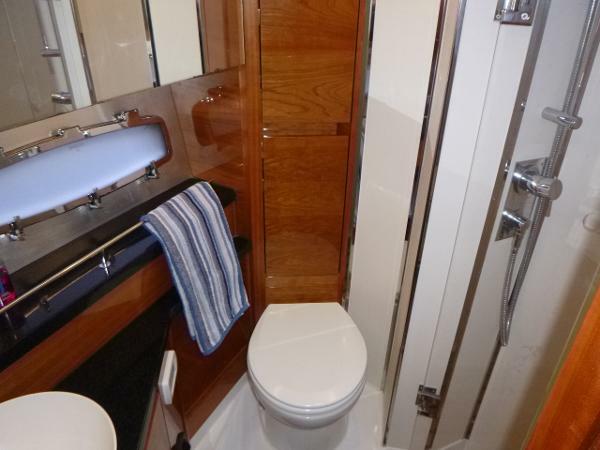 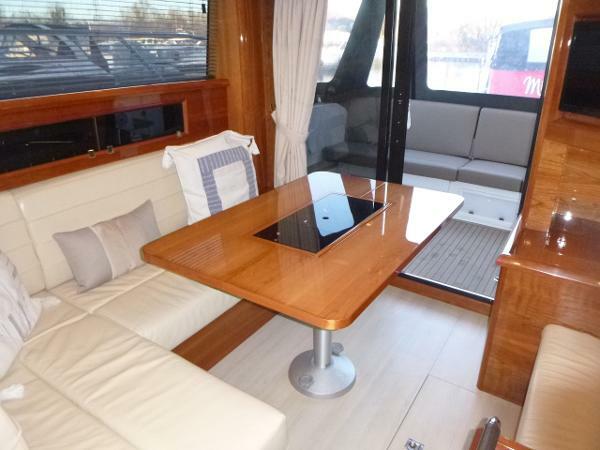 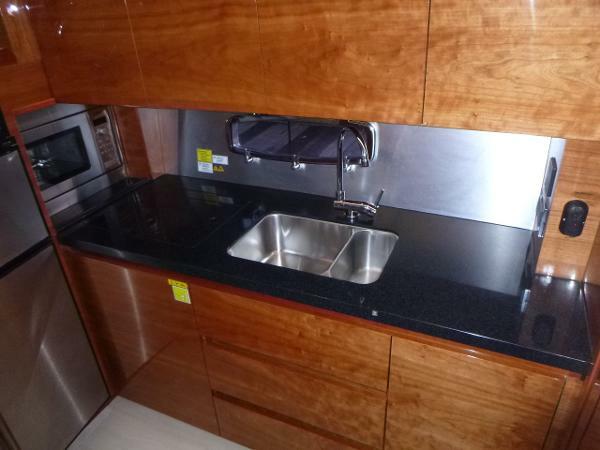 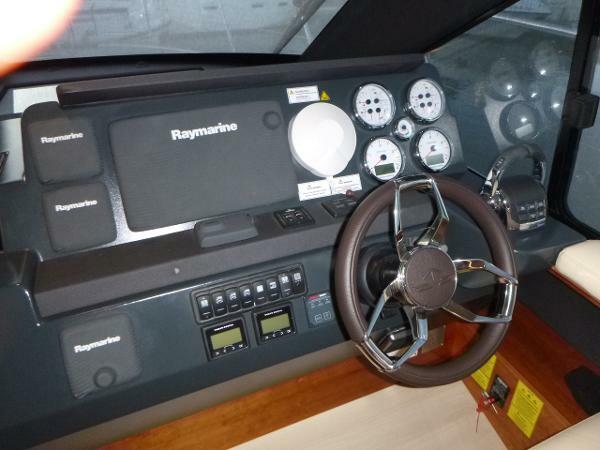 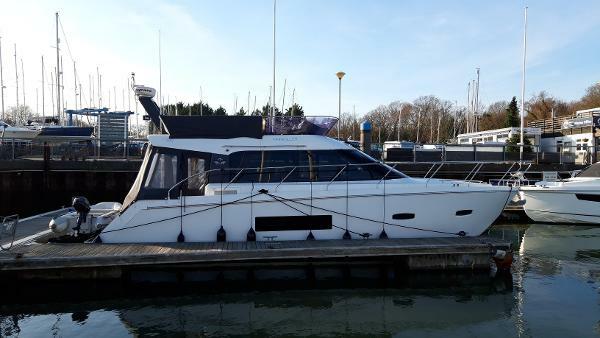 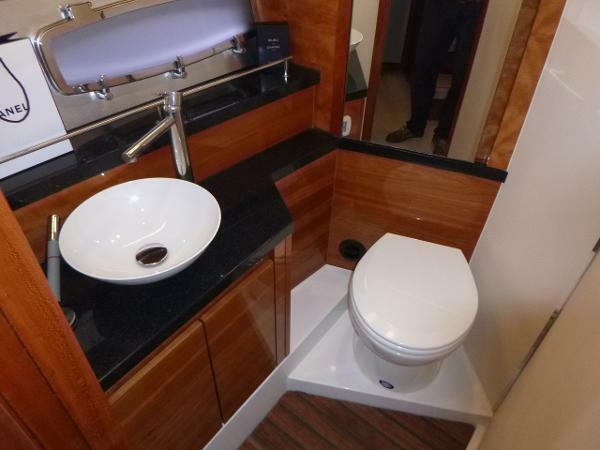 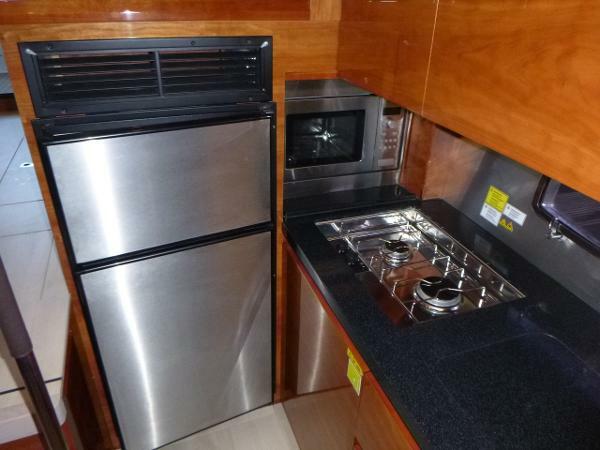 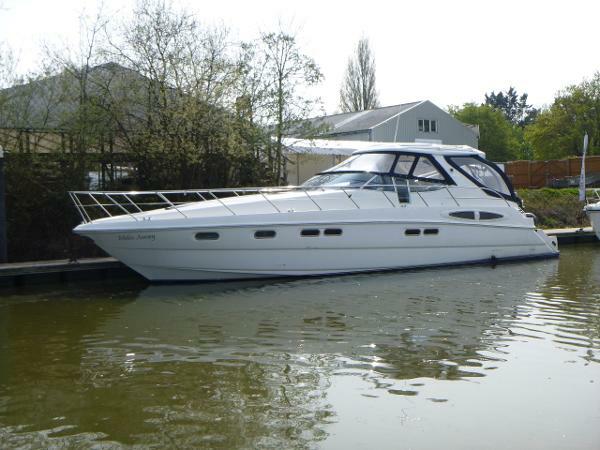 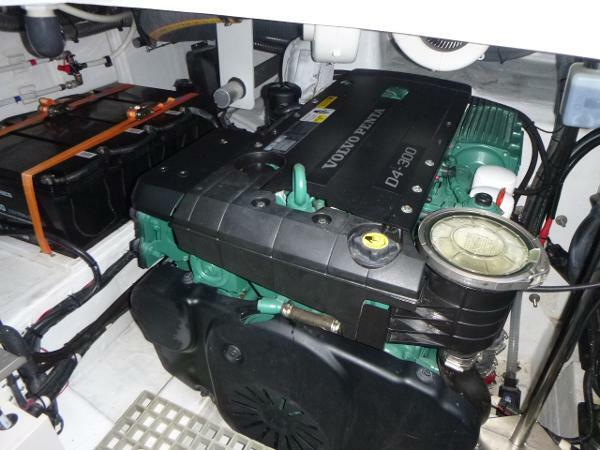 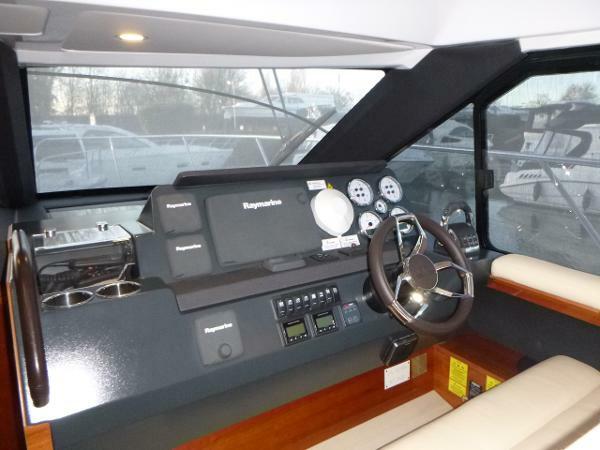 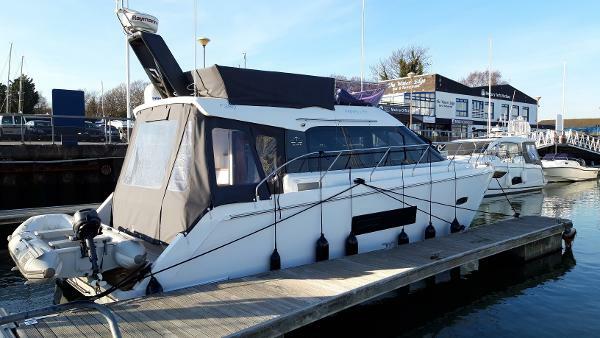 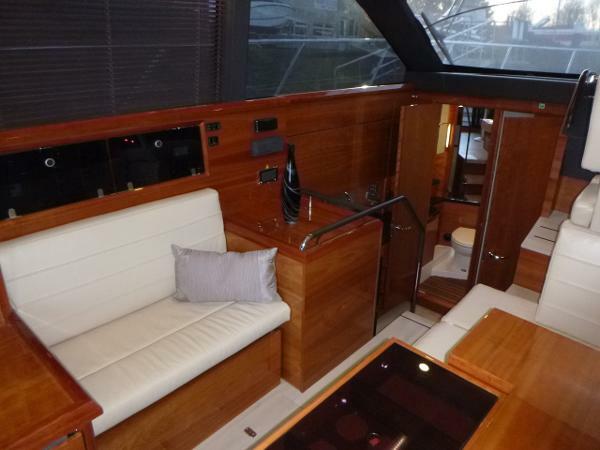 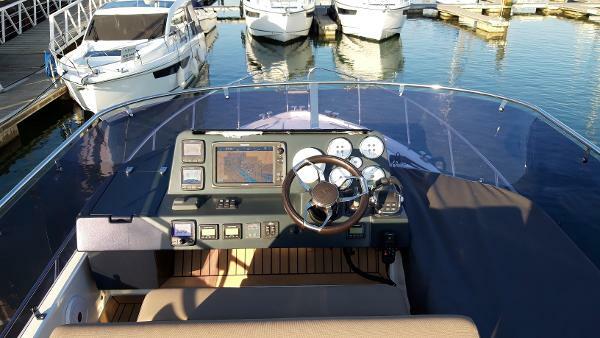 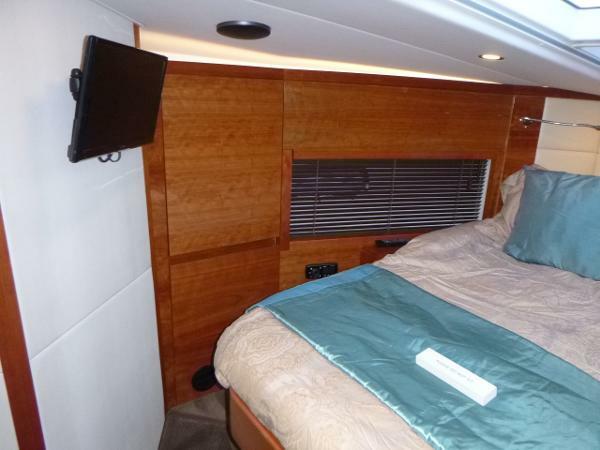 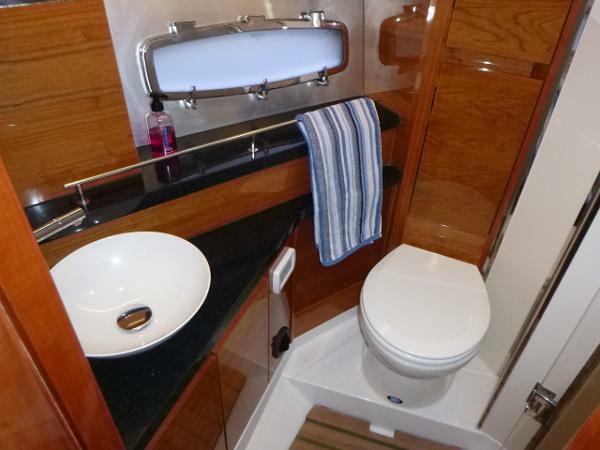 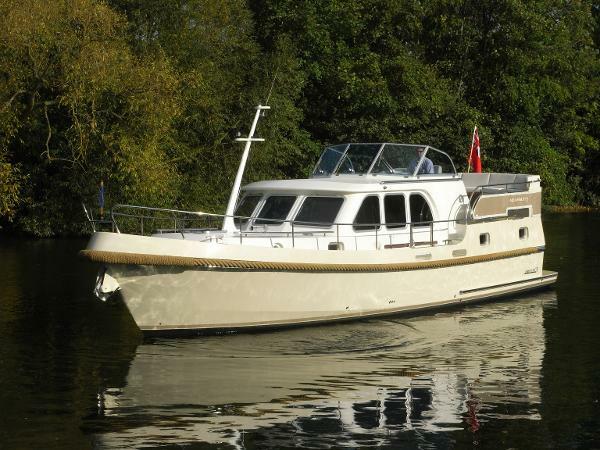 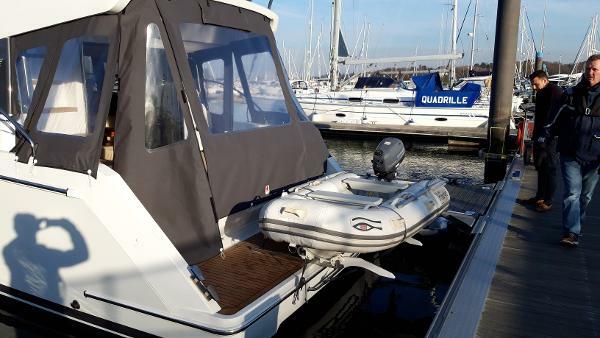 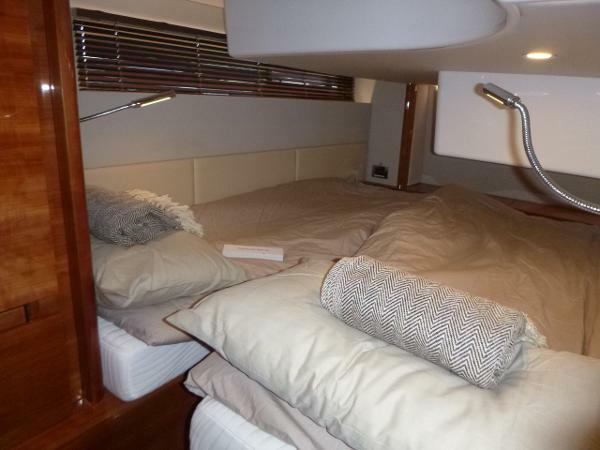 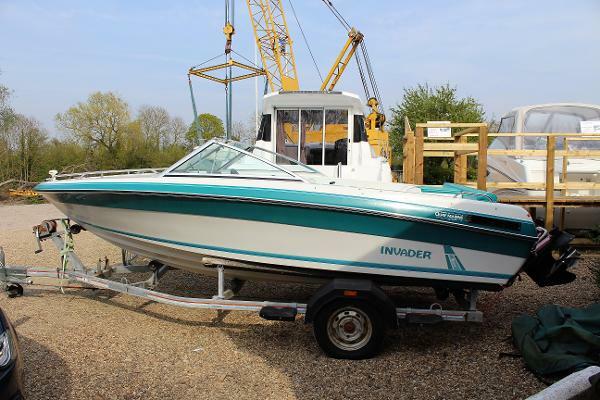 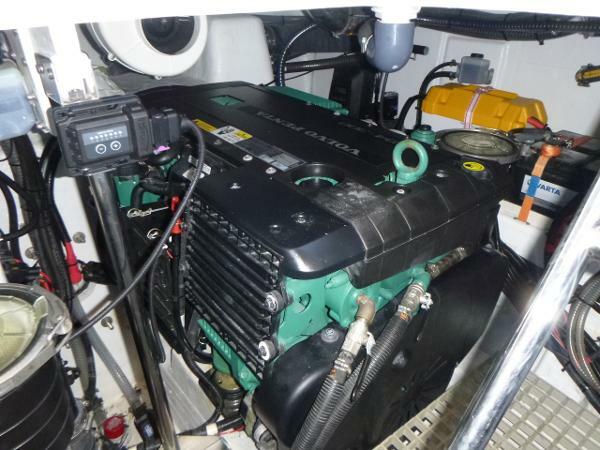 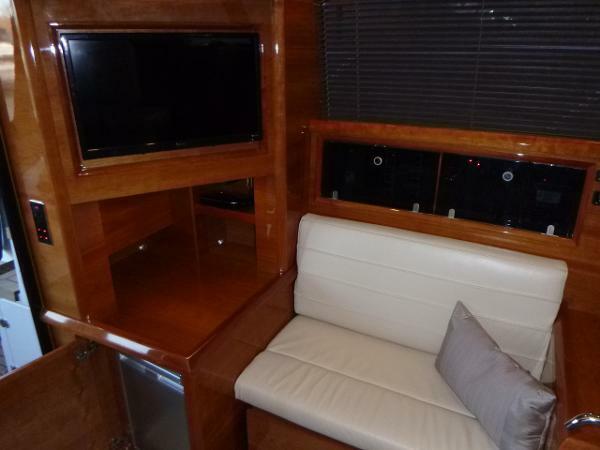 Which includes high gloss wood upgrade, generator, sat TV and the Hurley davit system for the tender. 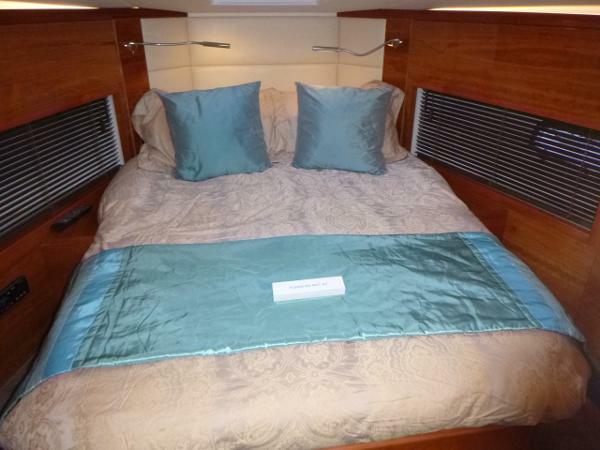 Lying elsewhere viewing by appointment only.